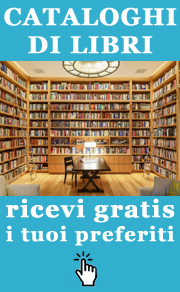 Titolo: THEY FOUGHT WITH WHAT THEY HAD. 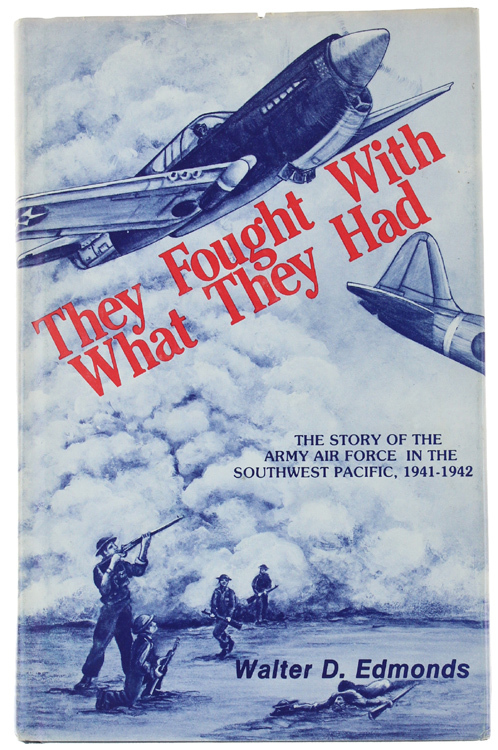 The Story of the Army Air Forces in the Southwest Pacific, 1941-1942. Edizione: Washington, Zenger Publishing Co., 1982.